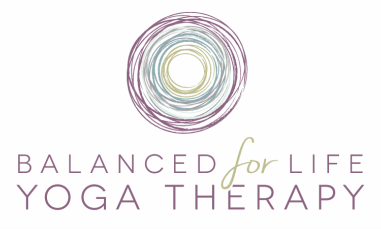 Welcome to Balanced for Life Yoga Therapy! We are a small scale yoga studio and wellness center designed to provide our clients with the personalized attention which they deserve. Our inviting studio space in Devon accommodates adults, children, and individuals with special needs, including individual's suffering and/or recovering from injuries through group yoga classes, private yoga class and yoga therapy sessions, and one on one Myofascial release sessions and Thai Yoga Bodywork session. By design, there will be no more than eight students in any yoga class so that we can meet your individual needs. We encourage you to select a class or classes from our schedule, and commit fully to your well-being by signing up for one of our reduced rate packages. This will allow our instructors to get to know you and your body, and in turn enables you to become part of a community of like-minded individuals. All our yoga classes are taught by caring and connected teachers who want to get to know you better. Classes will be adapted depending on the groups' needs on any particular day. We encourage you to listen to your body and make adjustments as needed. Our goal is to have each and every student confident enough to listen to their bodies and adapt poses and postures as needed.